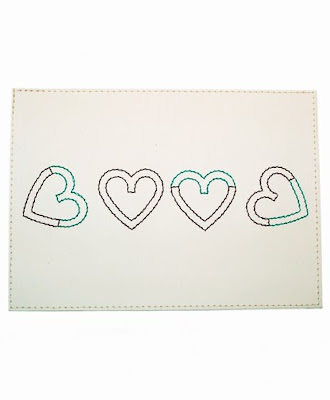 Embroidery artist R Trelles has sent us his embroidered card design (LOVE typography), that was finished just the other day. 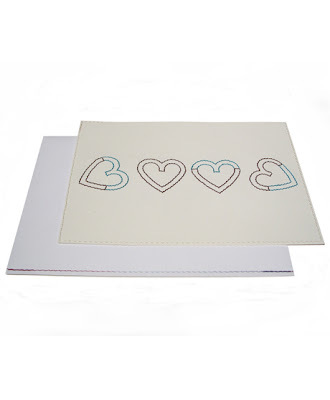 It is a greeting card with original typography design and embroidery application (with no paint use). 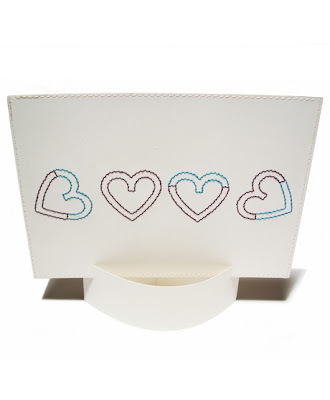 The concept was to create a card design mainly utilizing 100% recycled resources with no paint use. Yet another important factor that has to be taken into consideration was to incorporate any leftover materials into the design for an alternative feature and useful purpose.